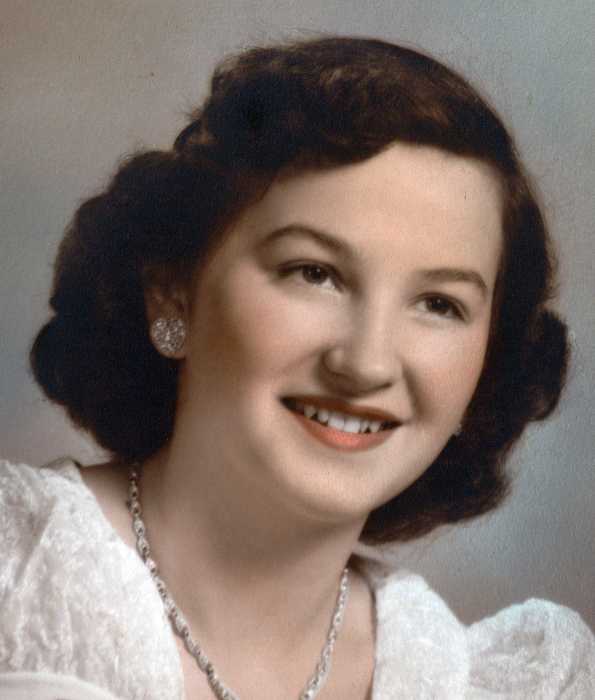 Mary C. (Armour) Parker, 84 of Curtisville, West Deer Township, died Saturday April 13, 2019 at Allegheny Valley Hospital, Harrison Township. She was born June 16, 1934 in Curtisville to the late Dorey and Mary (Brodka) Armour. Mary has lived in Curtisville most of her life. She worked as a custodial worker for the Hampton School District for over 20 years. She enjoyed cooking, bowling, watching the birds outside her home and especially enjoyed spending time with her family. Survivors include her husband of 65 years Thomas J. Parker, Sr., her children Judith Payne, Thomas J. (Amy) Parker, Jr. and Elainie (Emerson) Atkinson all of Curtisville, 9 grandchildren; 13 great-grandchildren and her aunt Pauline Manning of Harwick. Besides her parents she was preceded in death by her granddaughter Amanda Parker and 9 brothers and sisters. Friends will be received Wednesday, April 17, 2019 from 4-8 p.m. in the SIWICKI-YANICKO FUNERAL HOME, 23 McKrell Road, Russellton, West Deer Township, where services will be conducted Thursday April 18, 2019 at 10 am. She will be laid to rest in Lakewood Memorial Gardens, Indiana Township. View obituary and leave condolences at www.siwicki-yanickofh.com.